A Selection of boat hats, boat caps, visors or other headgear from SSNautical. Boat hats keeping your lid warm and dry on the water with style. Keeping the sun down so you can have a relaxing day on the boat or just around the back yard. Free Boat Name Embroidery on most hats. 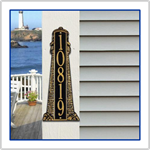 Comfort, style and function converge in this structured, mid-profile design. 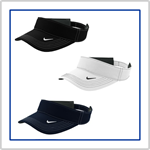 A contrast underbill reduces sun glare, while the Swoosh Flex sweatband ensures exceptional fit. The contrast Swoosh design trademark is embroidered on the bill and center back. 100% Cotton Beanie - This comfortable beanie is a must-have basic. 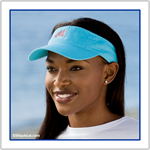 A high-performance, three-panel visor built with Dri-FIT moisture management technology. Contrast stitching adds interest, while the hook and loop closure ensures a custom fit. The contrast Swoosh design trademark is embroidered on the bill. An outdoor favorite that's pigment-dyed and garment washed for a mellow look and soft hand. This is a ''classic''. Our simple, classic look with an updated shape and fit. An exceptional visor that's enzymed washed for a lived-in look.